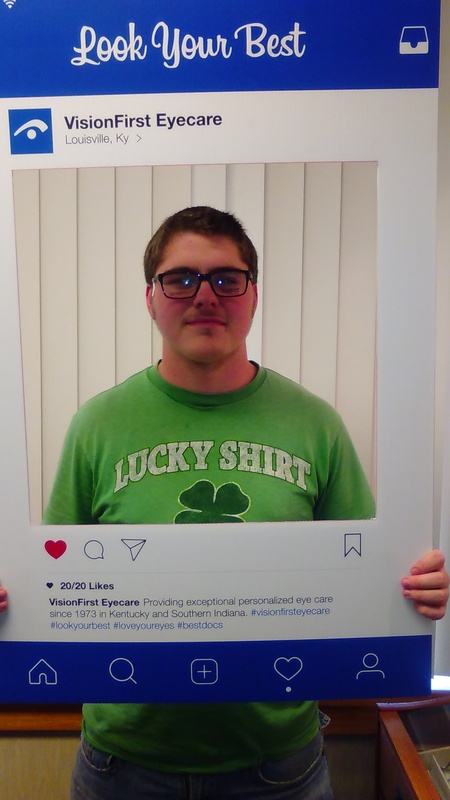 LOOK Your Best with VisionFirst, Round 2! A few weeks ago, we introduced our new series, LOOK your best with VisionFirst! This week we continue with our locations sending in images of their confident patients, rocking their new frames! We’ve been sharing these on Facebook and Instagram, so be sure to follow us on social media if you aren’t already. 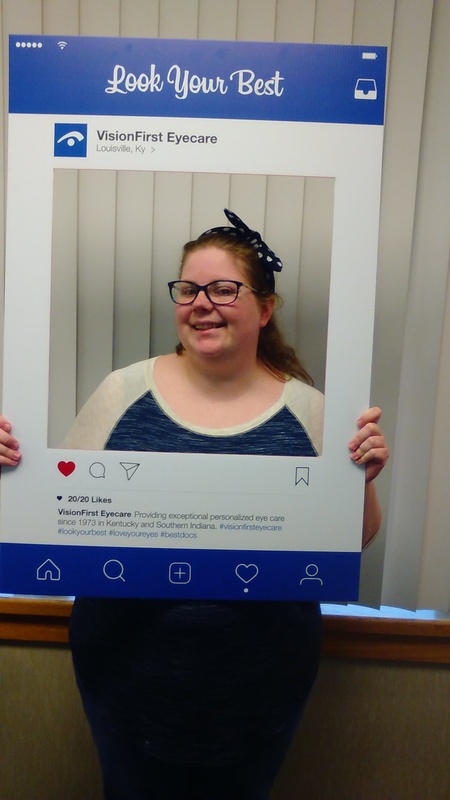 Over the next few weeks, we will continue to sum up our Instagram Photo Frames, so be sure to have your picture taken and you could be featured! We love to see you Look your best! Check out the latest styles from Nine West, Jill Stuart, XOXO and Real Tree below. 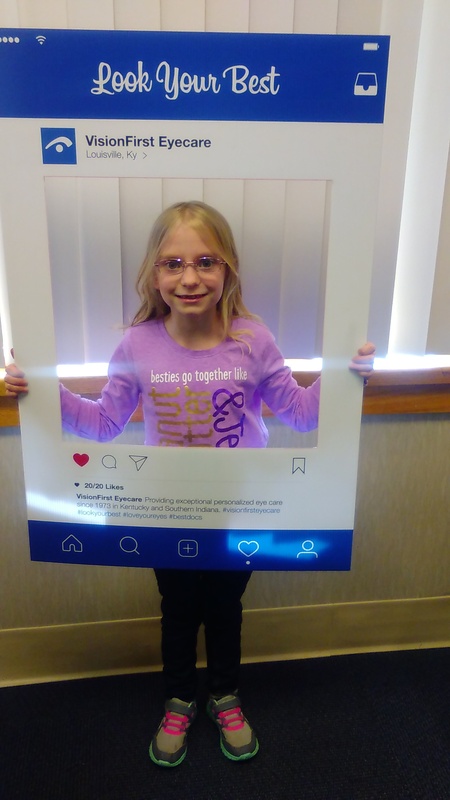 Abigail is very proud in her new pink Smart frames! Angela just purchased a beautiful blue XOXO frame that really brings out her eyes! Brandon found exactly what he was looking for with his new Real Tree frames! Are you ready to see and look your best? Schedule an appointment with VisionFirst at any of our 14 area locations for an eye exam today.